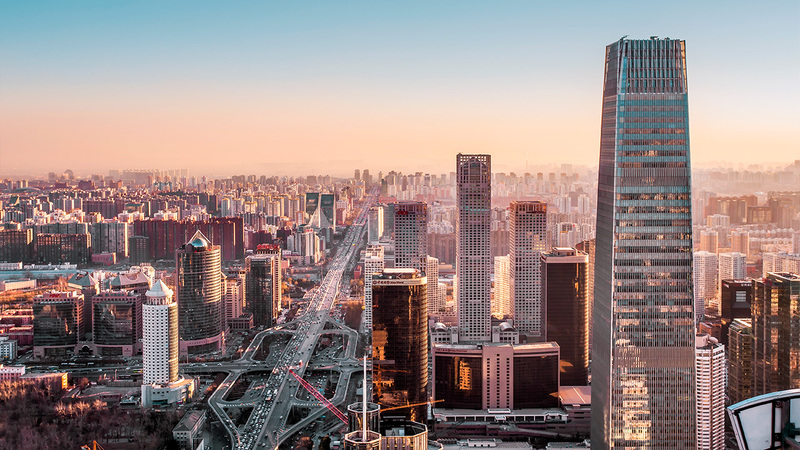 Since setting up in 1995, GIC Beijing has achieved a good track record in private equity investing, and nurtured deep relationships with many institutional partners. Our brand name, inherent synergies across asset classes, high quality team and on-the-ground insights allow us to handle a wide range of complex and non-conventional deals — both local and international. In fact, we have almost total access to all markets. So even our most junior team members have the chance to work on deals throughout the year. With all team members contributing to our Beijing office's performance, we have delivered long-term returns in a unique market.